We perform Bat Exclusions in a safe and humane manner. Bats are not rodents and they are a natural pesticide. Many bats are protected and we never want to hurt or kill bats! However, we do not want bats in our homes, warehouses, buildings or structures causing damage. 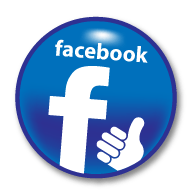 We have successfully performed thousands of bat exclusions and we give a guarantee with our work! Please note: Physically capturing bats and relocating them is almost never successful because bats are often hiding in areas of the building that are not accessible. If bats become scared they can travel back into the structure and become trapped. Even if bats are in an area that is open, attempts to capture them will likely cause them to flee into inaccessible areas of the structure. 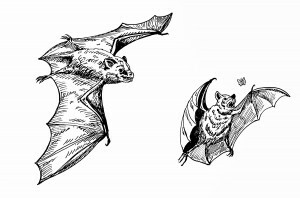 Trapping bats as they exit a building does not work either because bats are frequently injured or die in the process of being captured and transported to a new location. 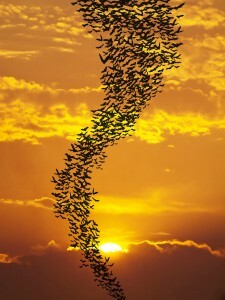 Although this may appear to solve the problem temporarily, bats will almost always instinctively return to their old roosting location, even if it requires flying hundreds of miles. 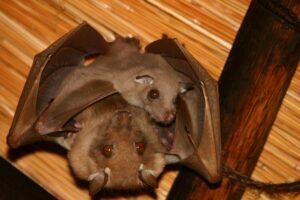 Maternity Season: Most bat species only have one baby a year. We cannot perform bat exclusions during Maternity season, June through mid- August. If you are experiencing bat problems during bat maternity season, please don’t hesitate to call Western Bat Specialists. Other companies may agree to do bat exclusions during this time; this is wrong and illegal in most states and extremely harmful to bats which can make a bad situation worse. Bats that can’t get back in, would be forced to leave their pups (babies). The pup without his or her mother would die (they are unable to fly and they would become trapped) leading to dead bats in your building. We would love to help you by performing a bat exclusion during the proper time of year! If you contact us we can get you on the calendar as soon as maternity season has lifted. This can run from November 1st until February depending on your location and the weather. Although no bat-proofing may be performed during this time, don’t delay! Call now to make an appointment, and we will make sure you are on the schedule to have your home bat-proofed as soon as the Hibernation season is over and it starts warming up. We will start booking appointments in February and we book up fast. Don’t Plug Holes: Daily we gets calls in our office saying they have plugged up holes that they believe the bats are using to get in and out of the building. They waited for the bats to exit and then sealed up the area. This is never recommended as you can trap bats inside the home or building causing them to die and leading to additional problems as they take turns cycling throughout the evening hours. 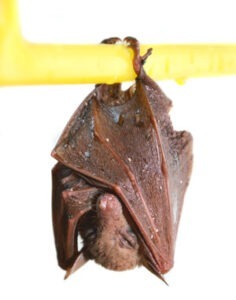 If you have done this please contact us right away 888-550-2287 Please note: not all bats in a roost exit each night and you can trap bats inside leading them to die! Do Not Poison or Exterminate Bats: Many bats are protected and are essential to the environment. Bats, although they can make a big mess in your home or business, are extremely valuable. We will all be in serious trouble if the numbers of the bat population become drastically reduced. And the sad fact is, over half of all bat species across the nation are in trouble. This is because of many things; the closing of mines and caves, (loss of habitat) the use of pesticides, white nose syndrome, destruction of maternity colonies and poor attempts on some people’s part to do bat exclusions or even kill bats. Additionally, there is no pesticide created for use on bats. Therefore, anyone hired to use such chemicals / or products for anything except the labeled targeted pests is a violation of law. Remember bats are a vital part of our eco-system, eating many insects (including mosquitoes) as part of their nightly diet. A favorite culinary delight of the Mexican Free-tailed bat is the corn earworm moth. The Pallid Bat loves scarab beetles. He also is know to eat grasshoppers, moths and termites, among other things. Call our office to find out more about Bat Exclusions and for more information about our services! A specialist is waiting to take your call!